On March 18, 2018, we are honoring Shelly with the President’s Award at our Annual Meeting. No one deserves this award more than Shelly Dreifuss, and no other organization deserves your support more than ORT. ORT has impacted more than 3,000,000 lives worldwide since its inception 138 years ago. In honor of Shelly, please invest in ORT right now. Like Shelly, her 36 years of serving as a leader and a donor have helped shape ORT, so that students, their families and their communities can thrive. To make your gift and share your love and admiration for Shelly, please use this link. You will have an opportunity to share a few words in honor of Shelly that we will share with her and the Annual Meeting participants. 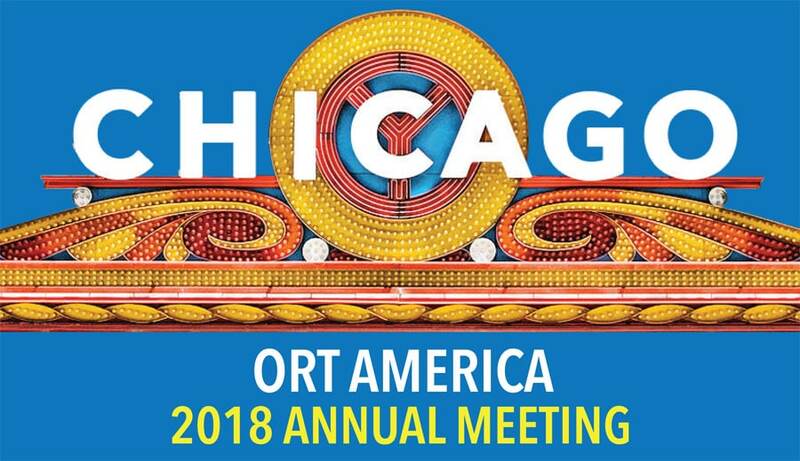 To express additional support and honor Shelly in person, register for our Annual Meeting by using this link ortamerica.org/annualmeeting.